Field of Sunflowers. Summer noon. 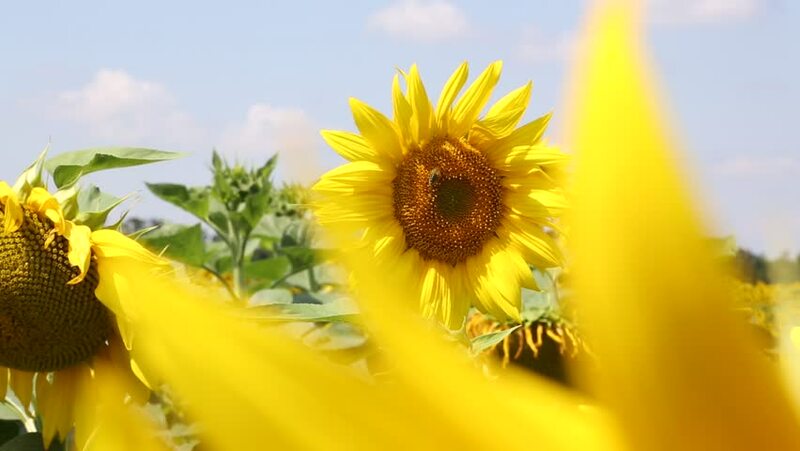 hd00:20Sunflowers shaken by the wind, against the background of sunflower field. Agricultural production.